For all of your special occasion hairstyles including bridal, prom and specialty updos, the stylists at Blushes Salon/Spa are experts. Rachel is a happy mother of three beautiful children. She and her children live in Burleson. She loves traveling with her family when they have spare time. She has been licensed for 8 years and not only enjoys creating beautiful hair, but also enjoys manicures and pedicures for her clients. Rachel takes pride in taking complete care of her clients from head to toe. Rachel's spunky, fun personality and expertise in all areas keeps her clients coming back. Her attention to detail is one of her special assets. Dawn joined Blushes in 2002 and has a special way with all her clientele, no matter what age. Her tag line is "If you want to be blond, come see Dawn!" She specializes in color and haircut corrections. Her highlights and colors speak for themselves. Do you have a special day coming your way? Wedding or Prom? You will walk out magazine ready. The strength of a beautifully cut diamond best describes Dawn with her many sparkling facets. She is a devoted wife, mother and grandmother, and a requested speaker and volunteer for Mission Granbury, the American Cancer Society and many other organizations. Laura has been licensed for 17 years. She loves and specializes in colors and corrective colors. Her engaging personality attracts all ages of both men and women. Frequently her room looks more like a party going on with standing room only and everybody having fun. In order to expand her education she went back to school. Through dedication and hard work, she earned an Associates in Applied Science and is licensed by the State of Texas as an Instructor. Laura is a single mom and has raised two sons, one in the Navy and one a Junior in high school. Linda came to us from New York in 1989 and was Internationall trained in high fashion sytle in New York and Canada. She has a background in runway modeling and design. She has been licensed since 1975 and her devoted clientel are extremely loyal, some have been with her for 23 years. Erica is a former Dallas Cowboys Cheerleader with 10 years of experience as a Lash/Hair Extension specialist as well as a color specialist and stylist! She has worked on Melissa Rycroft former Dallas Cowboys Cheerleader/Dancing with the stars/ and the TV hit series The Bachelor. Abigail Kline Former Dallas Cowboys Cheerleader/Actress in Adam Sandlers Mamas boy and lead role in the Easton Corbin Music Video -" Lovin you is fun"! She has worked with some of the Dallas Stars girls/Mavs Dancers! Erica is also a singer songwriter in Texas with her single "Unexpected" in the top 30 on the Texas Charts, so she may just sing you a little tune when you come to visit! She has a bubbly hippie personality and is very devoted to her work. Loves what she does and is not just your stylist but will quickly become your friend. Tarena has over twenty years experience in the salon industry. She specializes in in color and color correction. 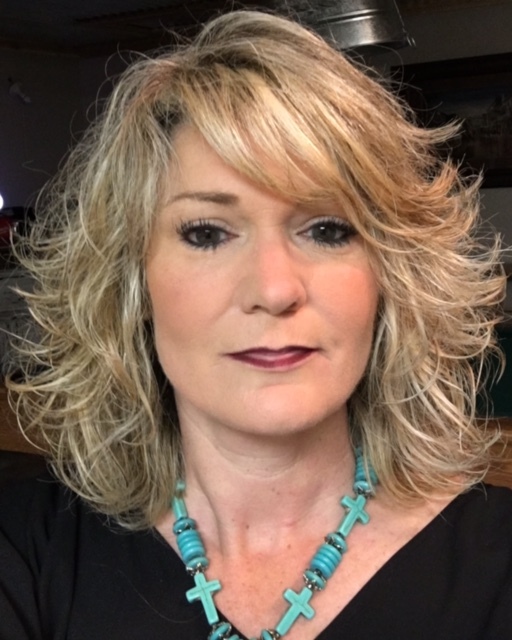 She previously owned a salon in Stephenville for over seven years before coming to Granbury. She is very personable and brings a ray of sunshine to her clients. She welcomes both men and woman clients of all ages. We are pleased to have Tarena join our team and share her love and talent for the beauty industry with us. 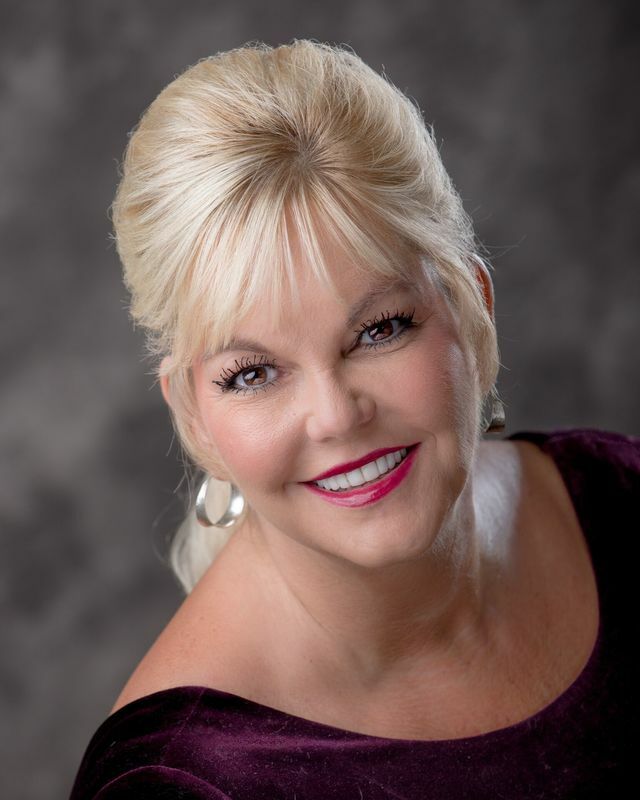 Linda has been licensed for 17 years and has owed and operated her own salon in Stevenville for over seven years. If you are looking for longer thicker hair, she is a Hair Extension Master Technician. Linda accepts children, men and woman clients, and she works on Saturday. She does beautiful hair and makeup for special events. Prices vary with length, condition of hair and stylist. Please consult individual stylists for tailored charges. Get great style ~ Call Blushes today!